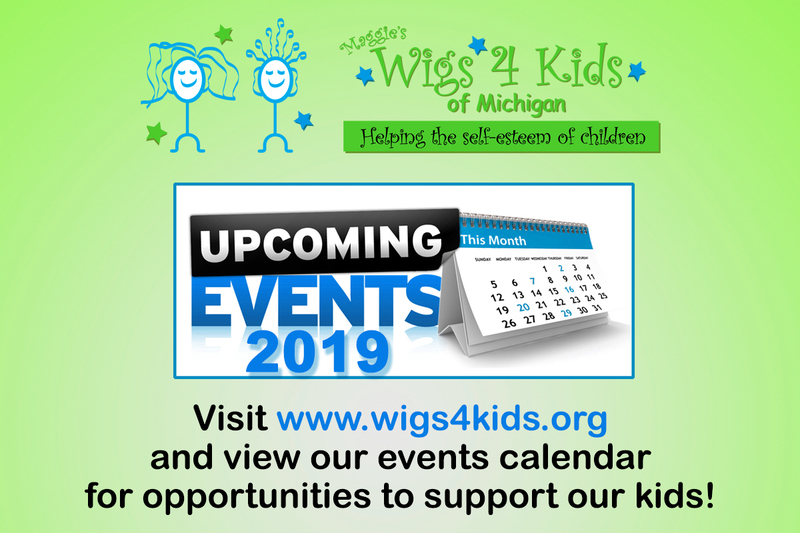 In 2018, Maggie's Wigs 4 Kids of Michigan participated in 120 events! These include cut-a-thons, fundraisers, etc. As a nonprofit, there is no advertising budget. Our community outreach program connects us with more families in need of our services and garners support from those willing to help them. 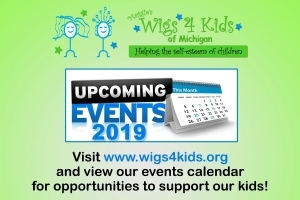 Stay updated on our upcoming events by visiting this page online: https://www.wigs4kids.org/events/wigs4-kids-events.html You can volunteer or attend to benefit the kids!